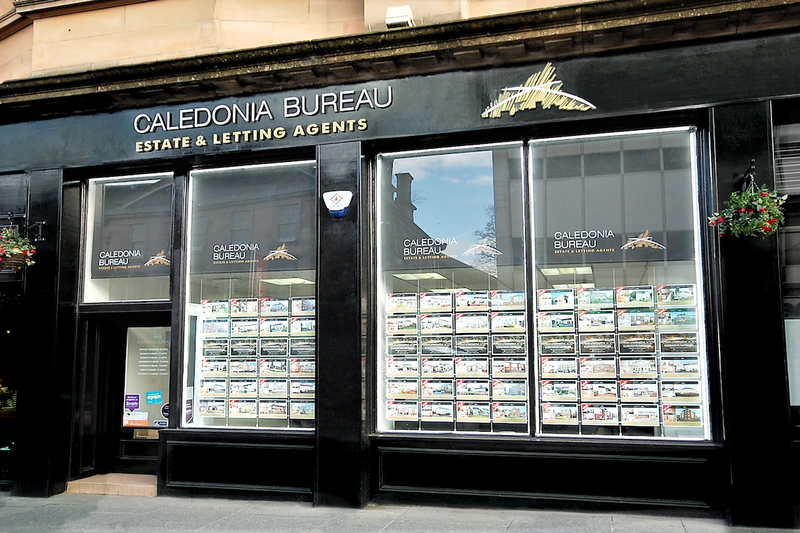 While some of us might be putting off plans for when sunshine and clarity on Brexit comes, the property market in Renfrewshire waits for nobody with a flurry of activity, homes coming to the market and getting sold quickly. 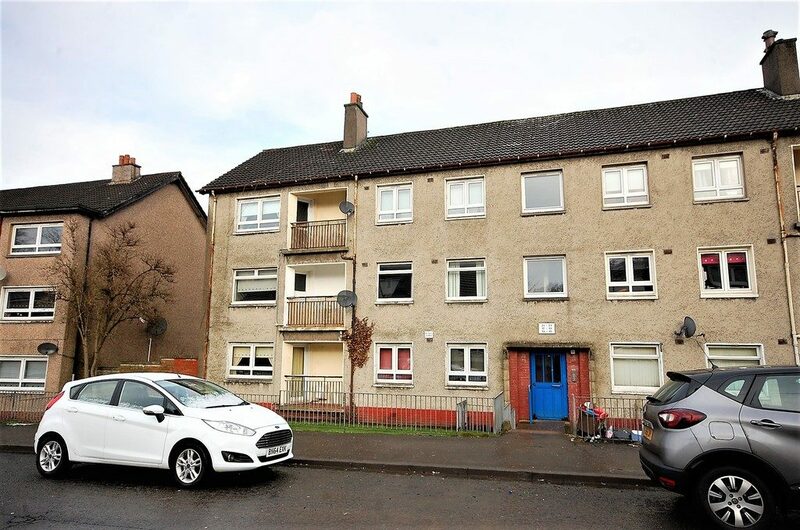 An ideal first time buy or landlord investment, this first floor flat came to the market at a very interesting price point and sold in 48 hours after generating a tremendous level of interest, and leaving disappointed buyers. 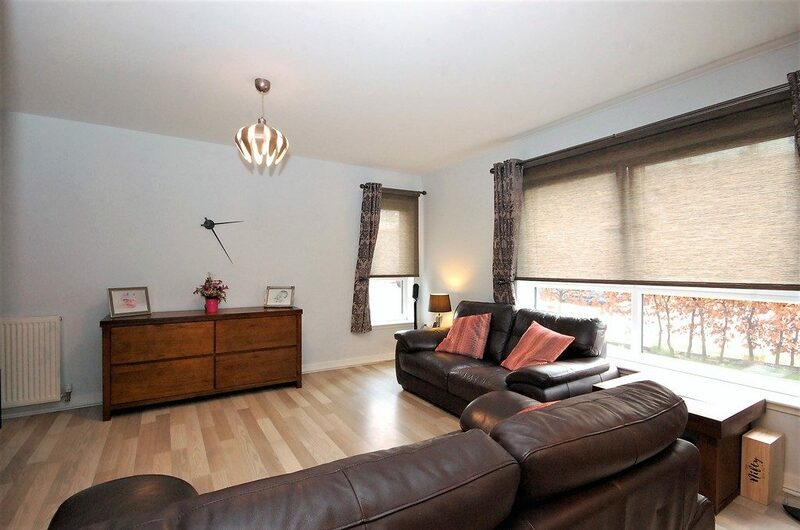 Further details on the property here. Offering fantastic value for money, this superb family home set within the popular Cleuch Gardens in Clarkston having stunning open aspects to the front over Glasgow and beyond sold in a record 48 hours. Further details on the property here. 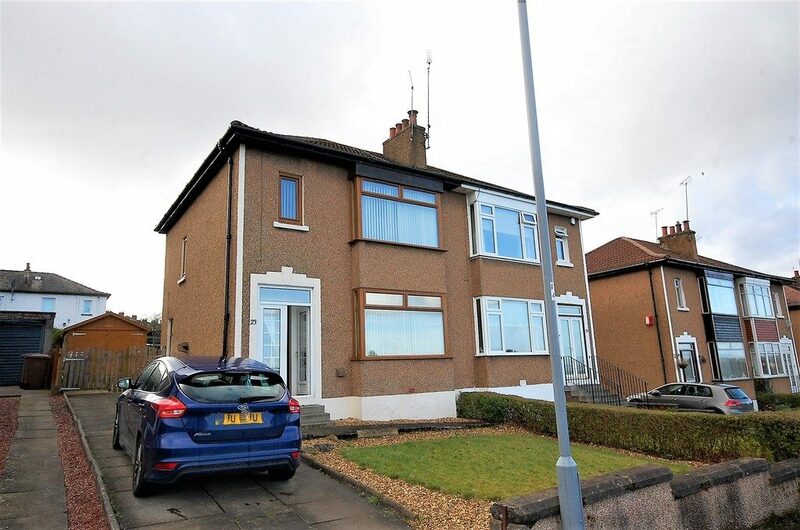 Well presented modern semi-detached villa offering family size accommodation situated within a popular development close to Paisley town centre, M8 motorway and Glasgow Airport. Further property details here. 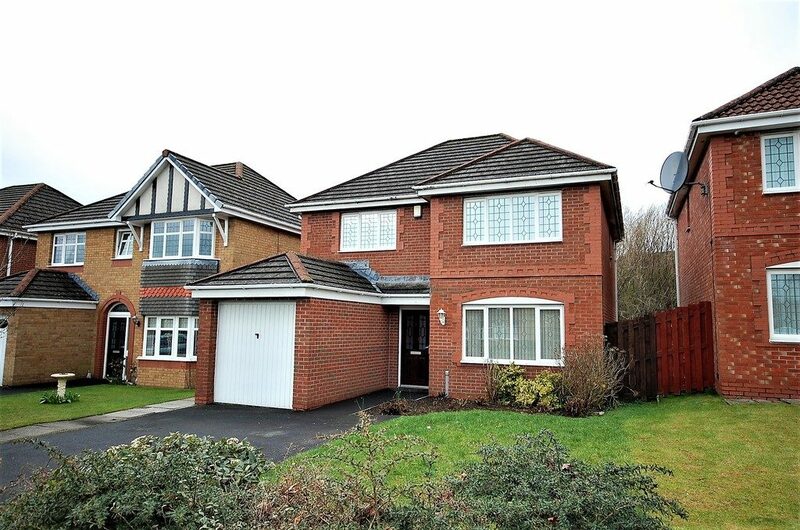 Well presented modern detached villa with family size accommodation and situated within a popular development of only 33 homes. Further property details here. 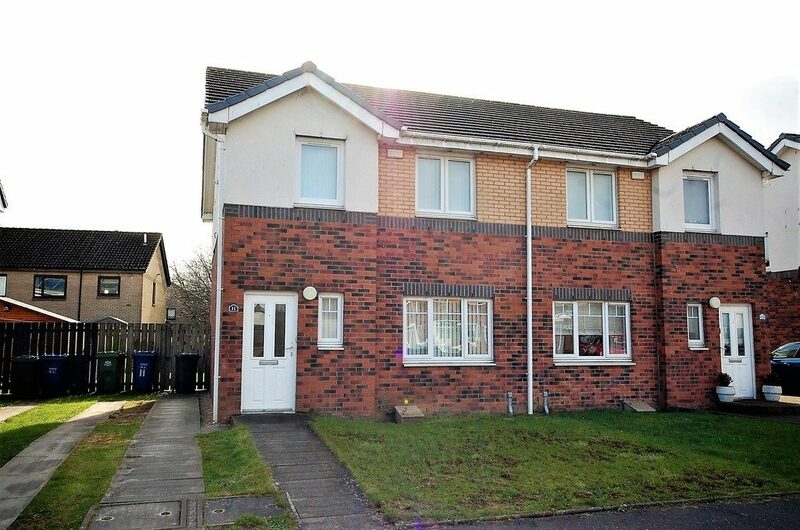 Beautifully presented modern ground floor flat, ideal for a retired or professional couple, close to Paisley town centre and local amenities. Further property details here.